There’s a huge range of activities available throughout the North Island, but it can be tricky to know what the whole family is going to enjoy. Check out our run down of the top family-friendly activities below. 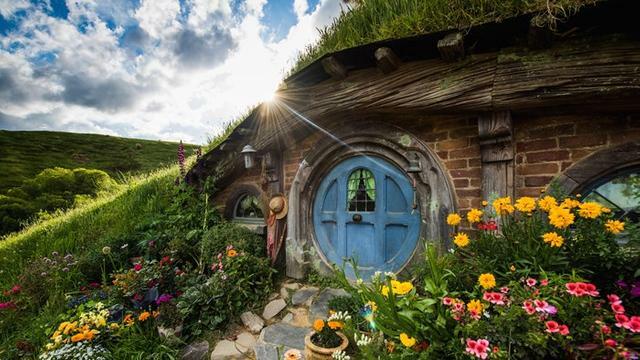 A must-do is Hobbiton - particularly if you’re a fan of the Lord of the Rings and the Hobbit trilogies. This instantly recognisable film set will make you feel like you’ve stepped straight into the Shire. 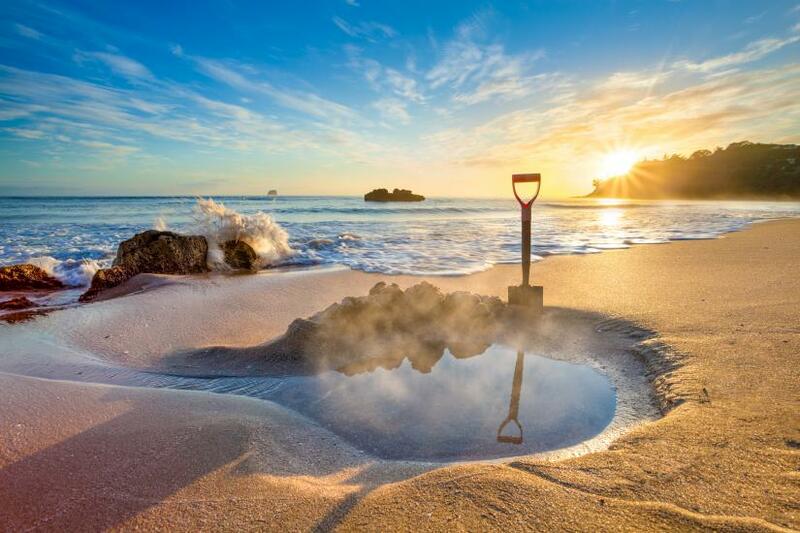 Head to Hot Water Beach with a couple of spades at low tide and dig yourself a pool in the sand, naturally heated by hot springs. If you’re spending any time in Wellington, make sure to head to NZ’s national museum, Te Papa. 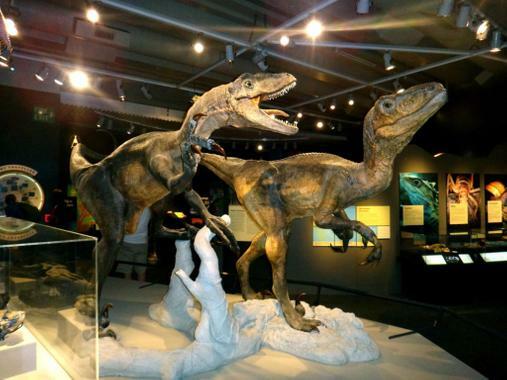 Featuring exhibits about history, nature and much more, that will keep you occupied for hours. 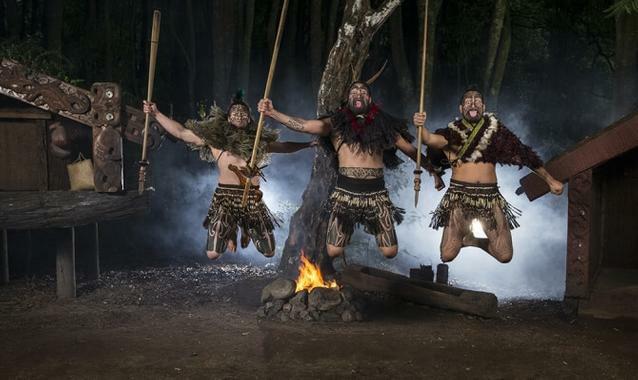 For a taste of kiwi culture, head to Tamaki Maori Village for traditional dance shows, crafts, and a hangi in a re-created indigenous village. 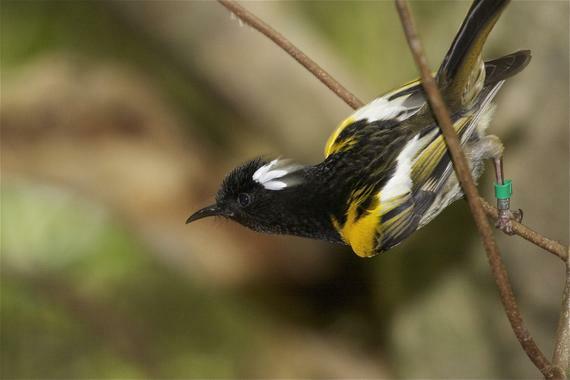 If you’re a family of nature lovers, make sure to check out Zealandia, the first urban completely fenced eco sanctuary. Try to spot rare animals, such as Takah?, Little Spotted Kiwi, Tuatara, K?k?, and more. 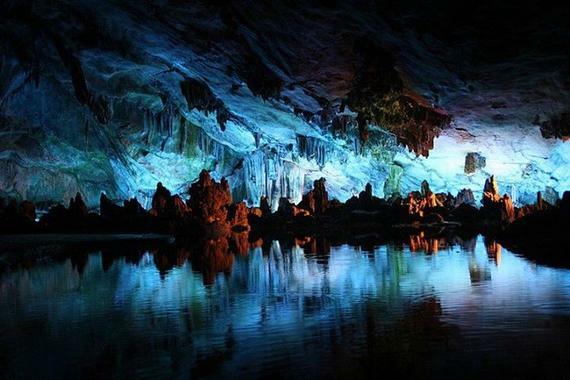 There’s a number of different tour options dependent on your family, but the glow worm caves are phenomenal, no matter whether you see them by boat, on foot, or abseiling.